Come and stay in a country cottage in Staffordshire for your next trip to Alton Towers or Waterworld and stay for a fun-filled self-catering break. How much nicer is it to stay in a complete suite of self-contained accommodation with a front door to close and a private living space to unwind on holiday? Have your favourite food and drink on hand, watch TV, read books, all in the comfort of a Staffordshire holiday home. Rent a cottage or log cabin in Staffordshire, discover lots of fabulous scenery and beautiful countryside in the Heart of England. If you just adore being in and exploring the great outdoors there should be lots to please you in Staffordshire. There is the National forest in Staffordshire, as well as part of the Peak District in Staffordshire and Cannock Chase with its forest walks and colourful heaths. Staffordshire certainly has lots to keep visitors entertained. 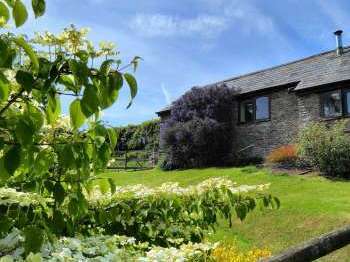 Choose from a range of self catering accommodation in Staffordshire from romantic cottages to cottages deep in the countryside. 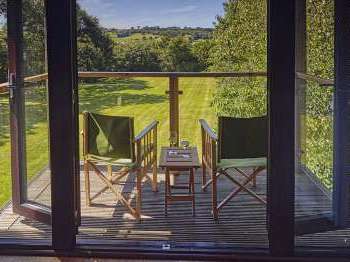 Enjoy browsing through the luxury cottages, apartments, flats, holiday homes, secluded cottages and romantic cottages to let for delightful holidays and short breaks in Staffordshire. 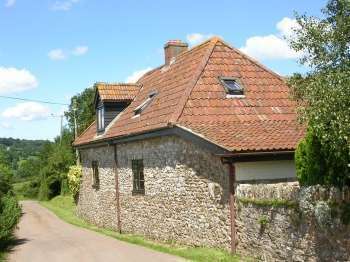 We hope that you find the right good quality cottage for you on Country Cottages Online, UK. Country cottages in Staffordshire, find holiday cottages, pine lodges and log cabins and other beautiful self-catering accommodation in Staffs. 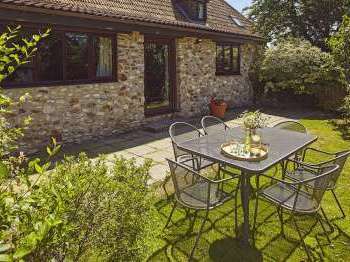 Self catering country cottages, holiday cottages, apartments, country houses and all types of self-catering holiday homes in Staffordshire England, UK near a golf course.